Having a little more money in your pocket always helps. One way that many people can save money is by reducing the cost of the premiums on their car insurance. There are several ways you can get lower payments, enabling you to save some money. The cost of your insurance premium is partly based on your deductible. The deductible is the amount of money you must pay out-of-pocket each time there is an accident before your insurer will reimburse you. Raising your deductible from $500 to $1,000 could save you as much as 40 percent off your monthly premiums. Because it places a more significant share of the cost on your shoulders, insurance companies will lower your premiums. However, before raising your deductible, you should be sure that if you have an accident, you can afford to pay the new deductible. The insurance company only pays after you do. Many companies use your credit score to determine whether to give you credit or to determine your cost for coverage. If you have a bad credit score, you may get charged as much as 50 percent more. Raise your credit score by being sure to pay your bills on time, and you can save money. If you need to lower your insurance rates, it is a good idea for you to find out what the rates for the car you are thinking of buying. Sporty vehicles have much higher priced premiums, and so do certain autos that are the favorites of car thieves. Talk to your insurance agent before buying, and they may also be able to suggest a car that has much lower premiums. When it comes to paying collision or comprehensive coverage for an older car, you are likely spending too much. Find out the value of your vehicle, and then multiply the cost of your collision and comprehensive coverage by 10. If the price of your coverage is more than the value of your car, drop it and save money. You may want to save money toward your next vehicle because the insurance company will pay you for your current car when you get in an accident. There is no doubt that you can often find lower cost car insurance by just shopping around. Different car insurance companies offer different rates. Get several quotes from car insurance companies, and you will quickly discover the vast difference in cost. Also, be sure to check the financial rating of the company before buying. Look at the overall cost when comparing, rather than just the discounts offered. Saving money on your car insurance premiums often starts by talking to your insurance agent. 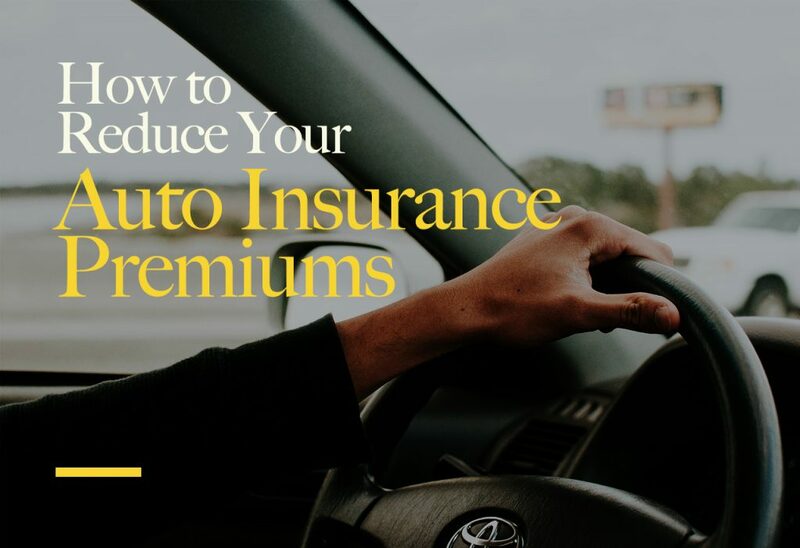 They can also look at your present policy and may determine that there are a couple of more ways you can reduce your overall costs to insure your car.